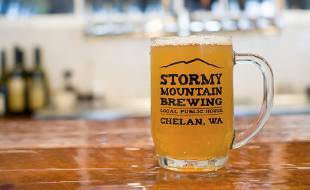 Stormy Mountain Brewing – Restaurant and Brewery in Lake Chelan, WA. Explore our selection of delicious brews crafted right here in Lake Chelan. 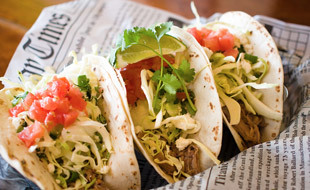 From full platters of delicious meat to street tacos, we have you covered. Fun for the whole family! Huge tables, cozy booths, and a large semi-private group space. We now offer catering services! Contact us for details. Welcome to Stormy Mountain Brewing, where we celebrate Beer, BBQ, Friends, and Beer! 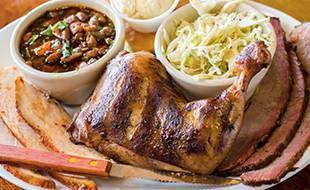 Bring the whole family down for some great BBQ, and check out our awesome tap list! 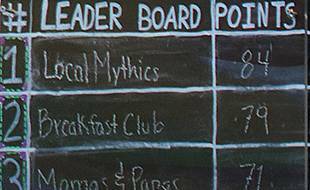 We proudly feature our house beers, as well as a number of local guest taps. Great service and great value. No visit to Chelan is complete without a stop by Stormy Mountain Brewing and Public House!